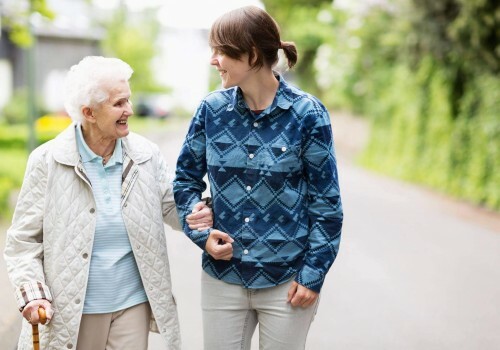 Promedica24 Chester, Cheshire and North Wales offer a specialised home care service as an alternative to traditional residential care homes. Your companion of choice resides with you in your home, ready at all times to ensure safe, personalised 24 hour care. 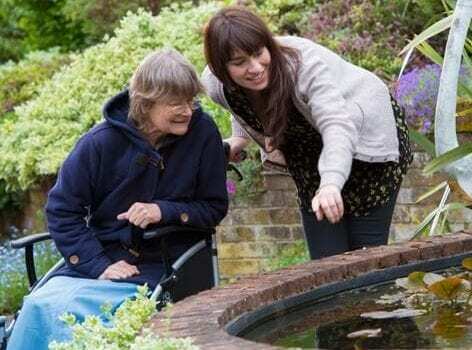 Person centred care plans mean support is tailored to your unique requirements. 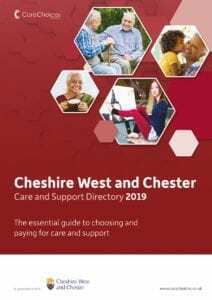 The information inside includes guidance on paying for care, getting a council care assessment and alternatives to care homes. 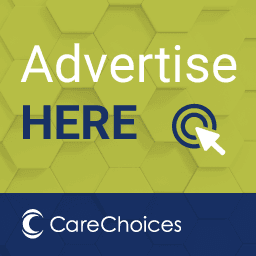 For your free copy, call the Gateway Team on 0300 123 7034.